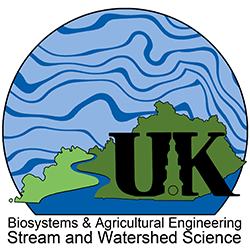 The Stream and Watershed Science Graduate Certificate provides students with an understanding of the complex physical, biological and social systems involved in stream and watershed-related issues. This certificate integrates many of the disciplines and professional areas of engineering, science, policy and management in the study of stream and watershed systems and the successful management of these systems. Students completing the certificate program will have a better understanding of research findings from diverse specialties and the field application of these findings in the management of streams and watershed systems. Faculty from 10 departments across four colleges participate in the certificate program.